2.New store sugar machine, doesn't need to put temporary sugar,save raw material. 4. The machine adopts automatic cleaning module, on the day after the end of the business. 5. This machine is integrated the numeration function. 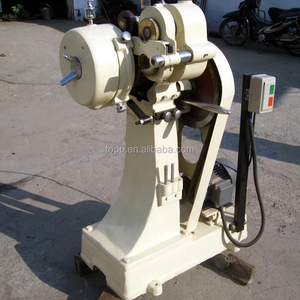 10 YRS Shanghai Candy Machine Co., Ltd.
4 YRS Jiangsu Wantang Machinery Co., Ltd. 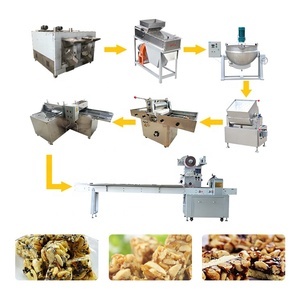 Complete Automatic commercial candy making equipment TNH150/300/450/600 hard candy depositing line is a compact unit which can continuously produce various kinds of hard candies under a strict sanitary condition. It is also an ideal equipment which can produce out good quality products with the saving of both the manpower and the space occupied. MODEL TNH150 TNH300 TNH450 TNH600 Capacity(kg/hr) 150 300 450 600 Depositing Speed 55-65times/min 55-65times/min 55-65times/min 55-65times/min Compressed Air 0.2m&sup3;/min 0.4-0.6 Mpa Working Condition Temp. 8 YRS Shanghai Sien Food Machinery Manufacturing Co., Ltd.
8 YRS Jinan Darin Machinery Co., Ltd.
4 YRS Dongtai Hanyuan Food Machinery Manufacturing Co., Ltd.
Mini Hard candy making equipment/Fruit Hard Candy Making Equipment Hard Candy forming machine can make ball shape and cube candy to change mould. Easy operate, high output. 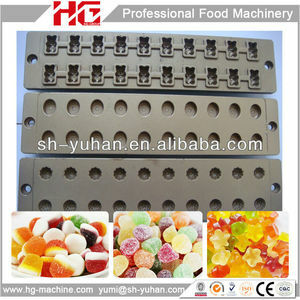 Make different shape and size candy moulds, punching many kinds of perfect shape candy. 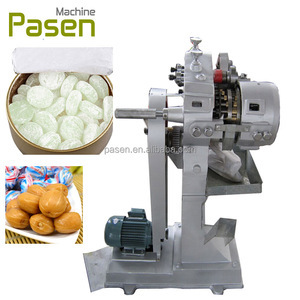 The machine to produce the candy smooth clear appearance, good taste, favored by the majority of customers. 3. 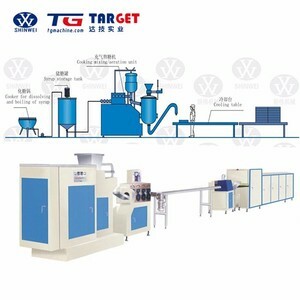 The quantitative pouring can be arbitrary choice, running speed can be stepless speed regulation according to need. 5. The machine adopts programmed control principle, make casting machine in the process of running more smoothly, more accurate. 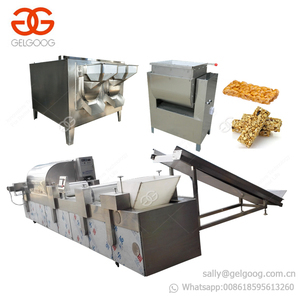 Specifications 1. complete jelly/pudding production line 2. high quality 3. various flavor Complete jelly/pudding production line Perfect to produce all kinds of jelly and pudding, such as milk pudding, fruits flavor jelly/pudding, vanilla or chocolate pudding etc. This processing line can be fully / semi automatic, equipped with jacketed kettle, mixing tank,filter, homogenizer, sterilizer, filling and sealing machine. Capacity of jelly / pudding production line Technical Data of Filling&sealing machine Model NO. 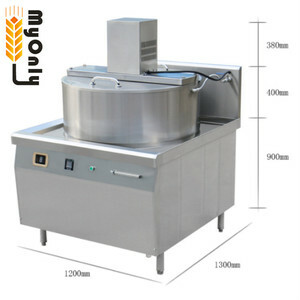 Alibaba.com offers 4,636 candy making equipment products. such as free samples, paid samples. There are 4,636 candy making equipment suppliers, mainly located in Asia. 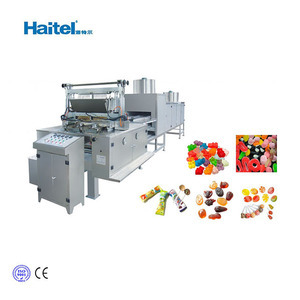 The top supplying country is China (Mainland), which supply 100% of candy making equipment respectively. Candy making equipment products are most popular in North America, Africa, and Southeast Asia. You can ensure product safety by selecting from certified suppliers, including 1,082 with ISO9001, 168 with ISO14001, and 127 with Other certification.